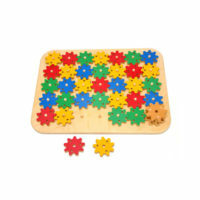 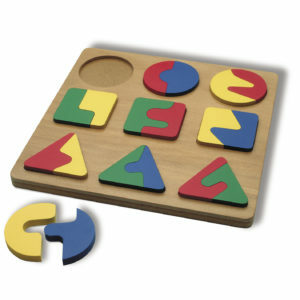 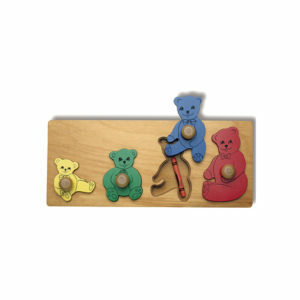 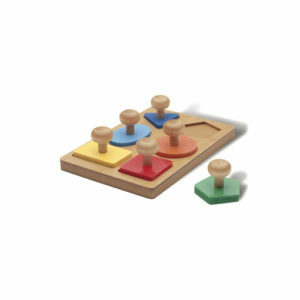 Set imaginative gears in motion with this colorful and durable puzzle. 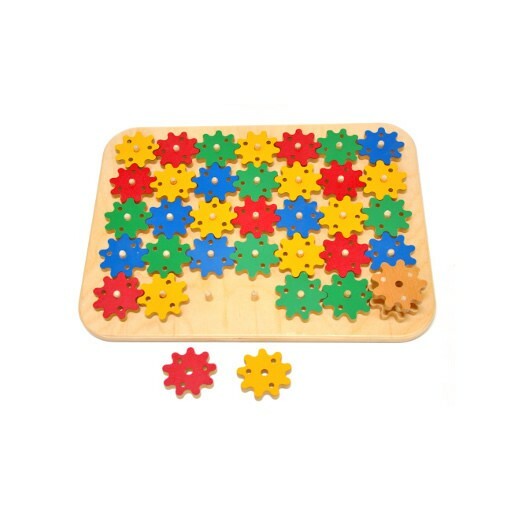 Children can challenge themselves by setting interlocking gears into different logical and creative patterns on the puzzle board. 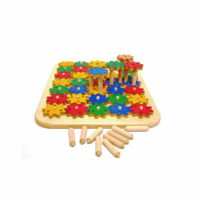 Includes 34 gears, plus a turning handle, and 15 extension posts. 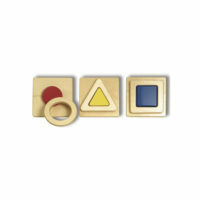 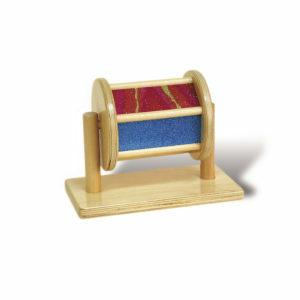 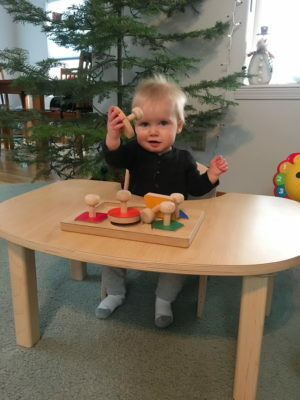 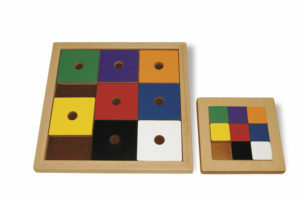 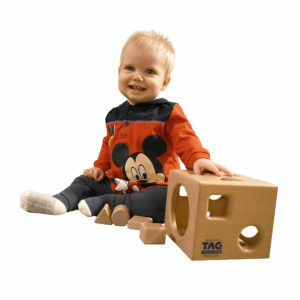 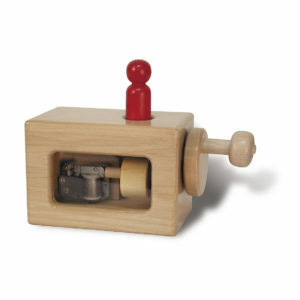 Provides play opportunities to build geometric patterns and 3-dimensional systems.